Hosted by the Hong Kong Society of Neurosciences, the School will be based in the School of Biomedical Sciences at the Chinese University of Hong Kong on July 2 - 14, 2017. Application deadline is April 1, 2017. Click here for more details. It is our pleasure to have Mongolian Neuroscience Society (MNS) joining FAONS as one of the member societies. 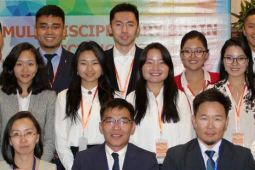 MNS is an academic non-profit organization, founded in 2014 in Ulaanbaatar, which is aimed to develop neuroscience in Mongolia and represents this field of science in abroad. The FAONS Congress and FAONS Symposium are typically organised on an alternating 2 year cycle by representatives from a Neuroscience Society that is a member of FAONS. The position of FAONS President on the FAONS Council is assumed by the President of the Neuroscience Society that is hosting either the Congress or the Symposium. 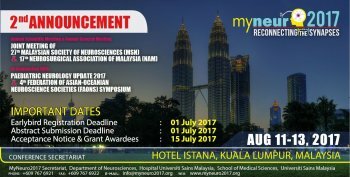 in conjunction with Paediatric Neurology Update 2017. The 10th IBRO World Congress in 2019 will be in Daegu, South Korea! 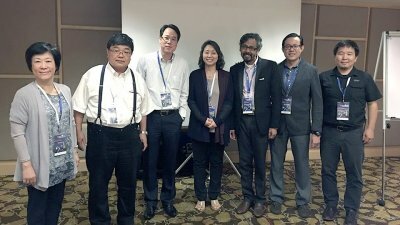 We are pleased to announce that The 10th IBRO World Congress, jointly organized by IBRO, FAONS and Korea Brain Research Institute will be held the first time in 24 years in Asia (Daegu, South Korea) from 21-25 September 2019. Click here for more details. So far, FAONS has organized 6 congresses and 4 symposia. 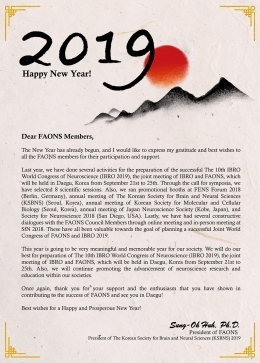 The next FAONS Congress will be held in Daegu, Korea in 21-25 Sept 2019, in conjunction with the 10th IBRO World Congress. FAONS is now calling for expressions of interest for a member country to run the next FAONS Symposium. Please note that the Presidency of FAONS is undertaken by the President of the Neuroscience Society in the country that is organizing the Congress or Symposium. 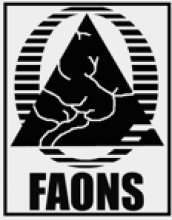 If you are interested in organizing a FAONS Symposium in 2021 please send a brief outline with contact details to the FAONS Secretary. Click here for the Letter of Call. 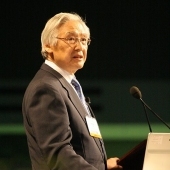 Masao Ito, the Founding President of FAONS, the first president of the Japan Neuroscience Society, member of the Japan Academy, professor emeritus of the University of Tokyo, honorary fellow of RIKEN, peacefully passed away on December, 18, 2018. It was through the great vision and effort of Prof. Ito that FAONS was established. We are deeply saddened by the loss of our esteemed mentor and celebrated, prominent neuroscience researcher with the greatest achievements. He will be truly missed. We extend our most sincere condolences. FAONS is offering travel grants to neuroscientists to attend the 10th IBRO World Congress taking place in Daegu, South Korea from 21-25 September 2019. Those who have not received an FAONS travel grant within the past three years will have priority. ­Please note that the deadline for submitting an abstract is 15 April 2019. Name, email address, country, status (student, postdoctoral candidate, junior faculty, tenured faculty) and the abstract by April 30 2019.